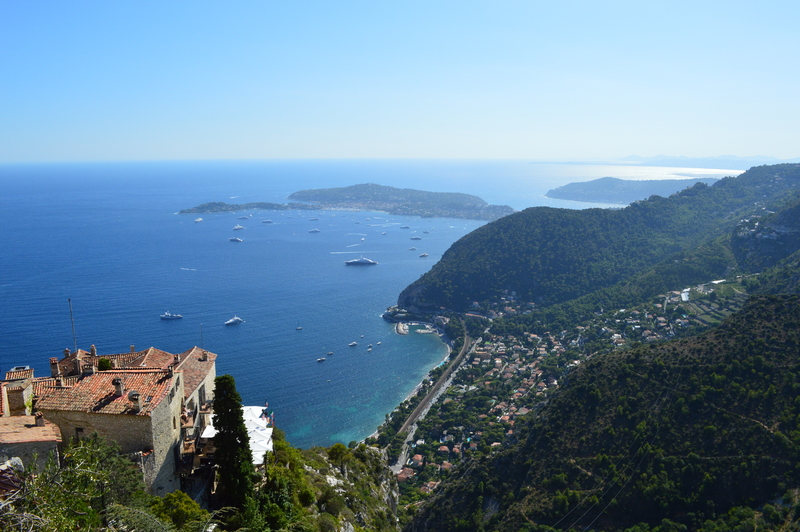 Eze, France, our little piece of heaven. After getting back to the hotel, we got ready for the evening, and that is when I started to feel sick. I caught a 24 hour flu bug. It was horrible. Anything and everything associated with the flu you can think of, I got. Let’s not go into details here because it was quite disgusting, but it was not pretty. I felt weak, had no appetite, and was completely miserable. It gets better, the day I got sick (yesterday), was Sean’s birthday and we had a beautiful day planned in Tuscany, Siena, and Pisa. 😦 We unfortunately did not make it to any of those wonderful places, and made the bus driver pull over so I could get off the bus, sick. I felt horrible. We had been looking forward to this forever, and the flu bug had to ruin it for us. I am finally feeling better after forcing myself to eat Saltines and stay hydrated. We will continue the birthday celebrations today in Venice, and as we board our cruise around the Mediterranean. A good friend/mentor once told me bad things happen in 3s, so (1)getting our luggage lost, (2)me getting sick, and (3)canceling our Tuscany trip should be enough. Let’s hope the next 15 days go wonderfully as we are now in the middle of our Eurotrip. Here’s to another great half of the trip.